Because your challenges are one-of-a-kind, you need a consulting partner with a customized approach to help you achieve your vision for growth & profitability. At Hive Partners, we map our approach to client solutions by listening closely to your needs and then applying our years of experience. We analyze, design and guide the execution of recommended plans for transformation. Does your organization shift its priorities in reaction to changing events? These shifts are often influenced by events both inside and outside your organization. Hive Partners helps leaders achieve their vision for growth and profitability by helping to end “management by reaction.” We facilitate the development of long-term strategic plans that provide the necessary guardrails needed to achieve your long-term vision for growth and profitability, while ensuring the achievement of your year-over-year business goals. Is your organization facing an inflection point that necessitates a transformation? Understanding the difference between leading and managing is critical to help teams drive through the predictable turmoil that is likely to occur with change. Hive Partners’ solutions help organizations focus on the behaviors most important for leader and managers to steer through any transformation. 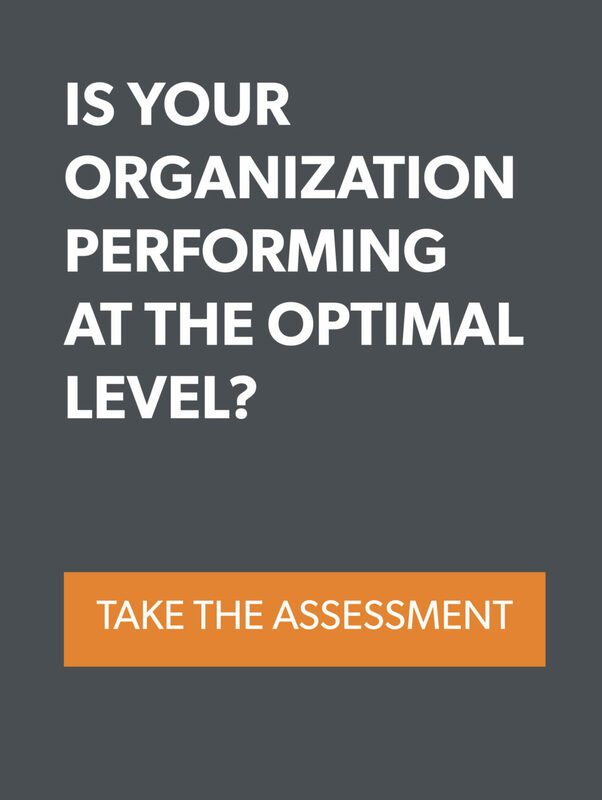 Are your organization’s results lackluster? Are you not achieving your vision for growth and profitability? Working in teams is critical to deliver results in today’s dynamic environment of change. Hive Partners’ solutions helps organizations align the team on nine critical attributes required to navigate the distinct challenges of managing to high performance. Failing to meet the needs of your customers? Hive Partners works with organizations to grow their CX programs to maturity. Enabling transformational change that optimizes customer and employee experience is crucial to maximizing your goals for growth and profitability. Is your organization railing against change? Failing to address a team’s resistance to changes can derail an organization’s ability to grow, prosper and sustain itself through a transformation. Hive Partners’ programs ensure organizational understanding and buy-in, while coaching to those behaviors needed to accomplish the vision for growth and profitability. Failing to deliver on stakeholder expectations? The achievement of annual business goals to drive growth and profitability is dependent on a shared understanding between you and your business partners. Hive Partners implements proven engagement and management protocols to ensure cross-functional alignment.